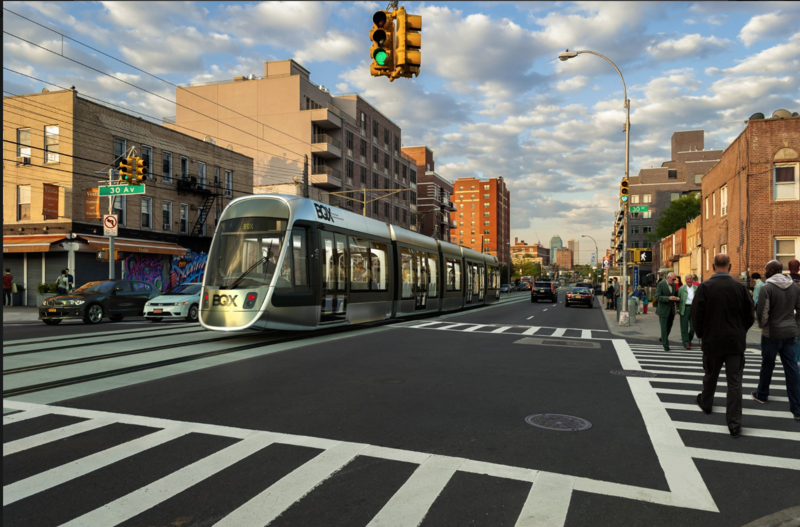 Mayor Bill de Blasio may just get the street car he desires. 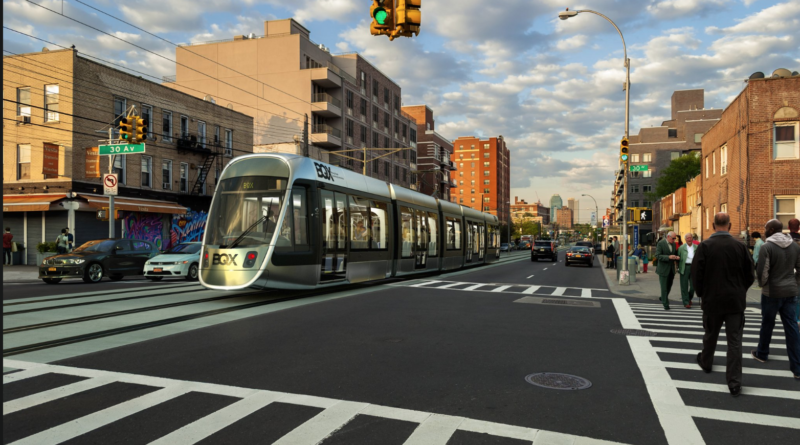 The city is moving forward with a proposal to connect waterfront neighborhoods in Brooklyn and Queens with a streetcar known as the Brooklyn Queens Connector (BQX), but critics say the route devotes too many resources to wealthier neighborhoods already served by transportation. On Thursday, De Blasio announced that the administration will proceed with revised plans for the BQX, a nearly $2.8 billion streetcar project that would stretch along the waterfront for 11 miles and connect to nine ferry landings, 13 subway routes and 30-plus bus lines. The route will connect Astoria, Long Island City, Greenpoint, Williamsburg, the Brooklyn Navy Yard, Downtown Brooklyn and Red Hook. 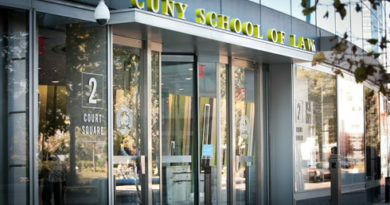 Long Island City in particular has experienced rapid growth. It is the fastest growing neighborhood in terms of new apartment development in the United States. The city specifically touts the northern portion of the BQX route, which will run along 21st Street from 44th Drive in Long Island City until it reaches the intersection of 21st Street and Astoria Boulevard. “This segment will provide transit equity to three NYCHA developments—Ravenswood Houses, Queensbridge Houses, and Astoria Houses—that are isolated in their location near the waterfront from the robust transit infrastructure at Hunters Point and Long Island City,” the plan states. Jeff Coltin, a City & State reporter, joked that the line closely mirrors the existing G train, which connects Brooklyn with Court Square in Queens. “City looking very closely into building backup G train that runs above the current G train,” Coltin said on Twitter. 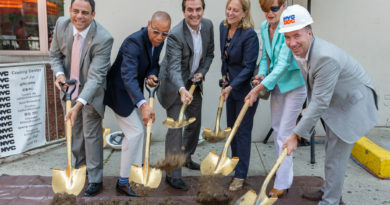 Council Member Carlos Menchaca cautioned that the project is closely tied to the private sector and could radically reshape already gentrifying areas. Some Sunset Park residents are glad that their neighborhood is being left out of the plan. 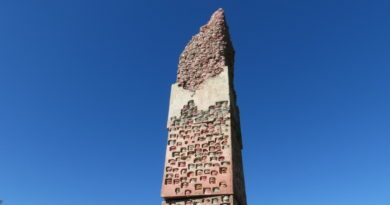 The city hopes to generate $30 billion in economic impact from the project, with around $1.4 billion in “value capture,” or public financing that recoups a portion value that public infrastructure generates for property owners, to help finance its construction. The mayor, speaking at a recent press roundtable with reporters on Aug. 23, said that the plan depends on a federal subsidy to happen — and there’s no sign of that yet.